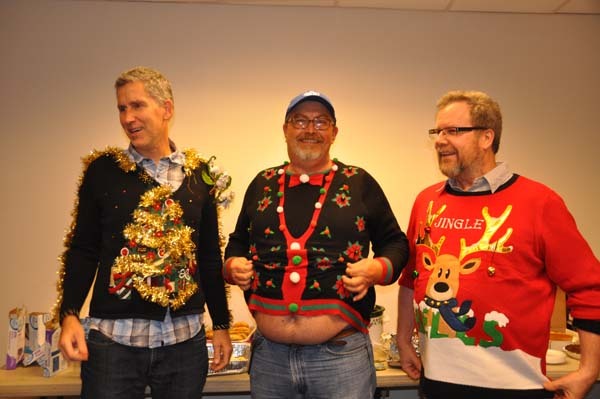 It's National Ugly Christmas Sweater Day and you can celebrate by helping us pick the ugliest sweater in the ABC13 newsroom. 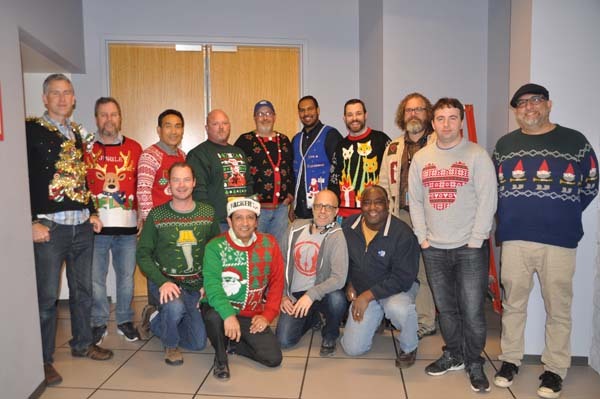 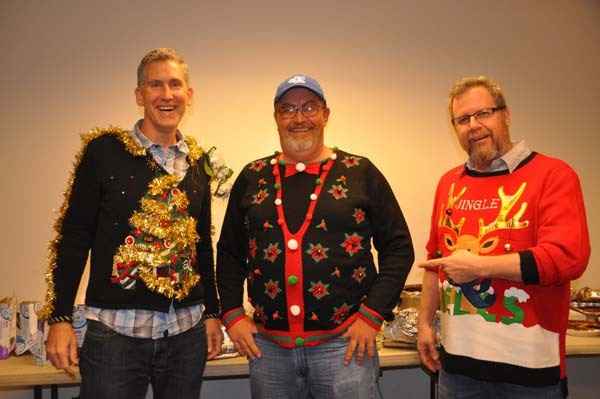 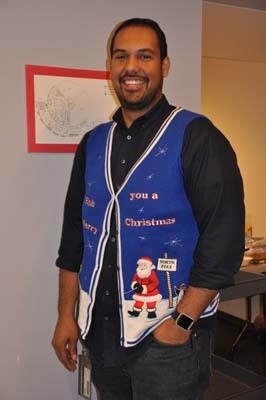 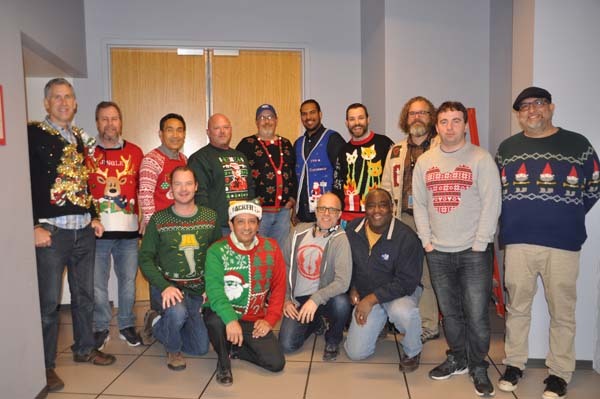 Our Broadcast Technology Department just held their Ugly Christmas Sweater Party and we have a question -- who wore it best? 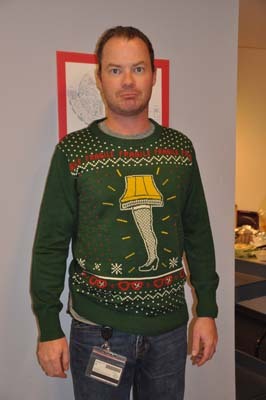 Whoever gets the most votes wins a trophy and bragging rights for a year. 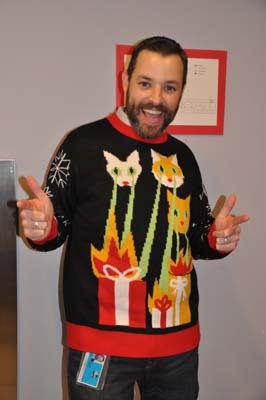 If you're voting on our app, click here. 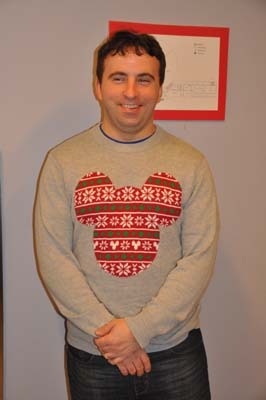 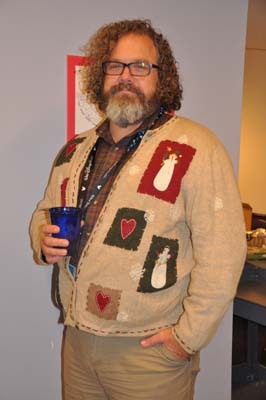 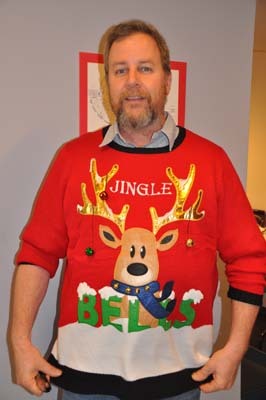 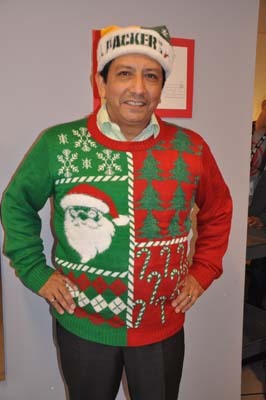 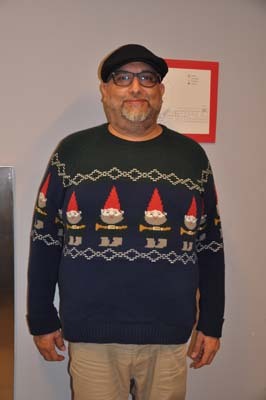 National Ugly Christmas Sweater Day started in 2011, according to NationalDayCalendar.com, and is marked on the third Friday of every December. 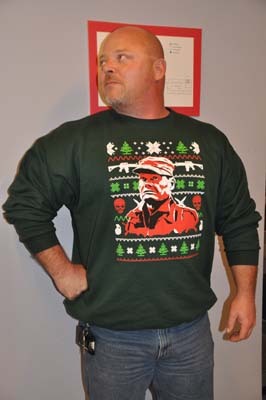 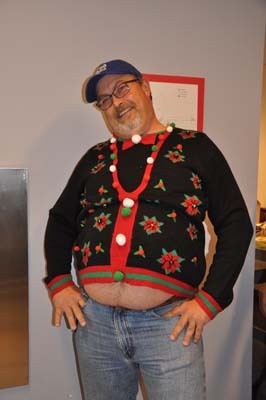 Check out the gallery below to help inspire you to find the best ugly Christmas sweater out there! 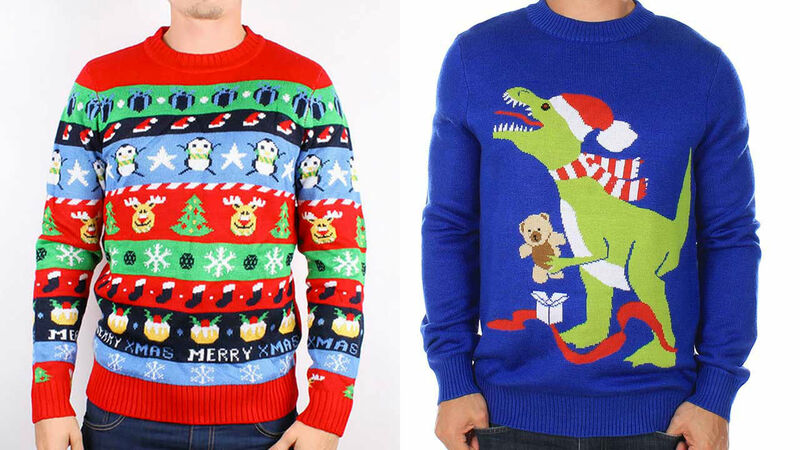 Show off your holiday spirit with these awesomely ugly Christmas sweaters. 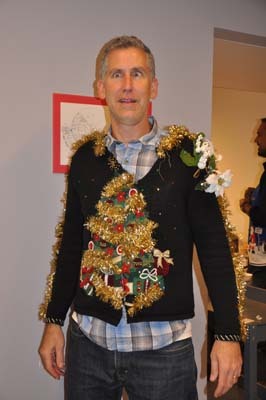 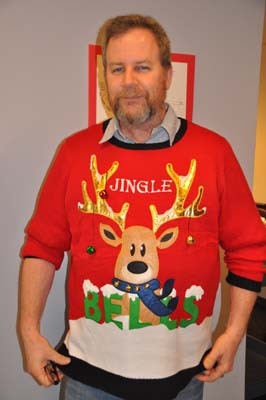 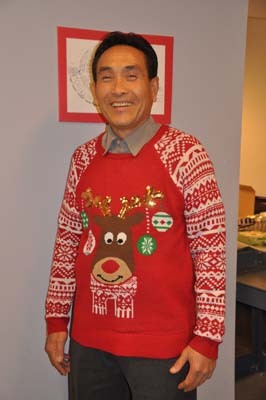 We want to see your ugly holiday sweaters! 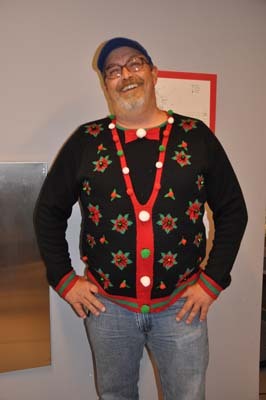 Post your your favorite sweater pictures to our Facebook page.